There are many easy ways to make money from home online that anybody with no technical experience or skill can do. Usability testing jobs like website testing jobs are an easy way to earn some extra cash on the side. You test websites and give feedback on your user experience to the website owners or clients. The clients want to make sure whether their sites are user-friendly, are accessible on various devices, and have any other good or bad feature. That is why they hire website testers to test their websites in order to get honest feedback on the user experience. 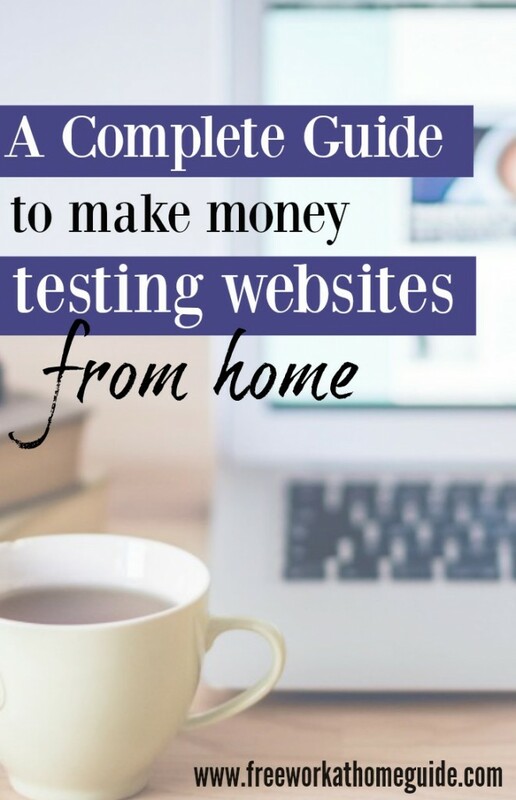 This article will provide you with a step to step guide to making money with website testing jobs. Why Website Testing Is Important for the Clients? Website owners or marketers want to make sure that their websites work properly, are accessible on various devices and are easy to use. Usability testing allows them to eliminate bad user experiences. To get user feedback on their websites, they hire website testers to test websites. They usually hire the testers via various website testing companies or sites. These companies have website tester panel to test their clients’ sites. You can become a member of this tester panel too. What Skills and Tools Required to Get Website Testing Jobs? You do not require previous experience to get website testing jobs. 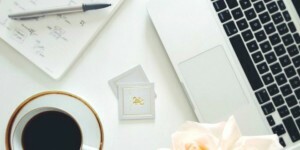 You will need a PC, either desktop or laptop, or a Mac, sometimes a webcam (most laptops have in-built webcam), microphone and high speed Internet connection. Many website testing companies offering website testing jobs provide step by step instructions on how to test a website via example videos. Many companies hire people living in multiple countries around the world. You can test websites on iPads, iPhones and Android phones and tablets too, depending on what the clients want. How Do I Qualify as a Tester and Get Jobs? Generally all website testing job companies require you to fill out a simple form providing basic demographic information and complete a short sample test. If the sample test is approved, the companies will notify you about website testing jobs via email. Website owners or clients usually target their audience or testers based on specific locations or demographics, so if your profile meets with their requirements you will get notified when any job is posted. You will get invitation to take website testing jobs via email. The tests are awarded to those who accept the invitations first, so it is a good idea to accept the invitations that you are interested in before others grab them. 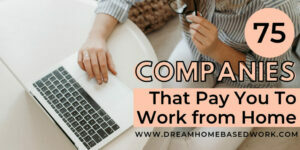 The pay per test varies based on the length of the test and the company offering the job. You can make about $10-15 per test on an average. It takes 10-15 minutes to test a website. You can earn more per test that takes longer to complete. The more tests you take the more money you earn. How many tests you take will depend on your demographics. If your demographic information matches more with what clients are looking for, you will get more opportunities. The clients rate the testers for each test they take. If you provide honest feedback on each test you have taken, the clients are likely to give you the highest start rating for each test. If your rating is higher, you will get more invitations for performing website testing jobs. You can easily make $100-200 per month if you are able to take a few tests in a week. If you are looking for some extra spending cash, you can make it by completing website testing jobs. Want to know who’s hiring now? Visit our job board for fresh job leads updated daily. Need more options? 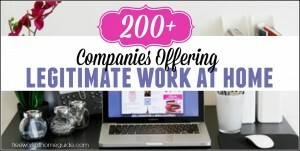 Check out this list of 200 companies offering legitimate work at home jobs.